If you have a microwave in your house, it probably sits in the corner of your kitchen counter waiting for the day after you have a takeaway (because reheated takeaway leftovers for breakfast is the bomb). However, microwaves have so many uses you never even thought of. Did you know you could make your breakfast in the microwave? No more waiting for the oven to heat up or eating out because you can’t be bothered. Now there’s no excuse to try out a yummy microwave breakfast. If you’re the kind of person that loves a good, decent and hearty meal in the morning to set you up for the day, this microwave egg frittata could solve all of your problems (we’ve even heard it’s working towards world peace). The best thing about a breakfast frittata is that you can add any ingredients you want. Fancy a bit of bacon? Add it in. Are you a fan of spinach? Plonk it on top. You can go crazy with all the vegetables, herbs, and cheese that you want. 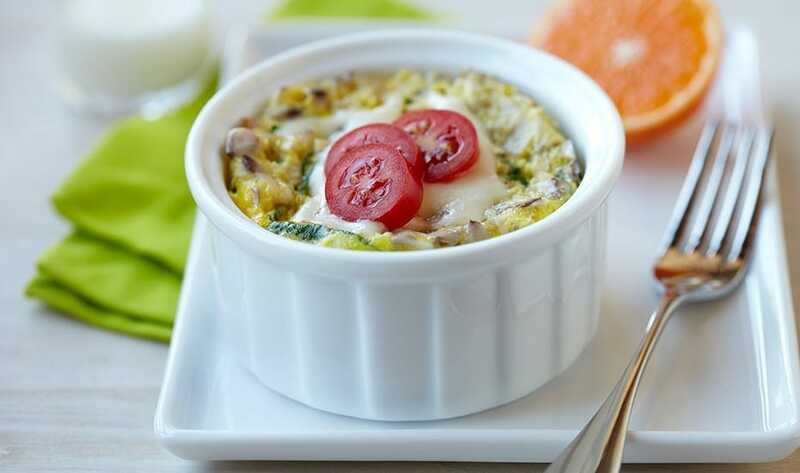 All you’ll need to make a frittata is two eggs, evaporated milk, cheese, cooking spray, and salt and pepper to taste. First, find a microwave-safe bowl and spray it with the cooking spray. Then, add all of the ingredients you wish to add to your omelet. In a separate bowl, mix together the milk and the eggs and add in your salt and pepper (if you want) and pour the mixture over the ingredients. Pop it in the microwave for three minutes and then eat as soon as you can. Et voila! Let’s be honest, McDonald’s breakfasts are quite possibly the yummiest things on the planet – but if you eat it every day, your bank balance is going to dwindle (although your waistband won’t). 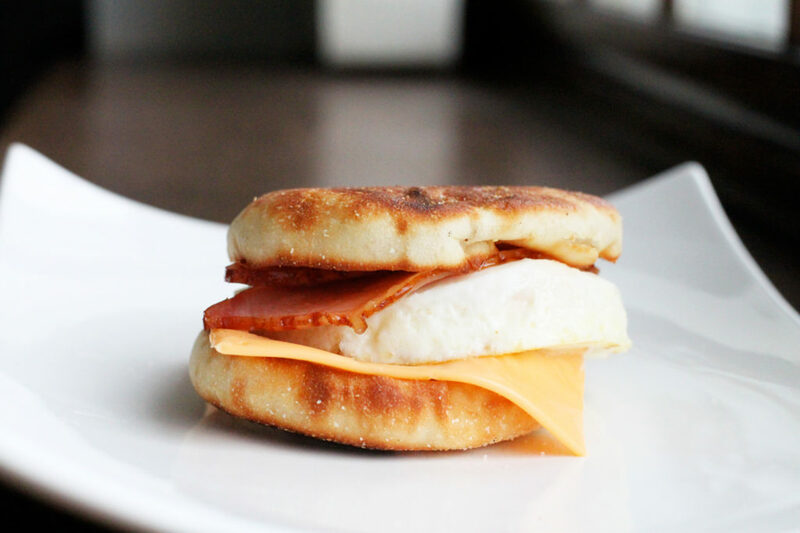 So why not make your own DIY Egg McMuffin? 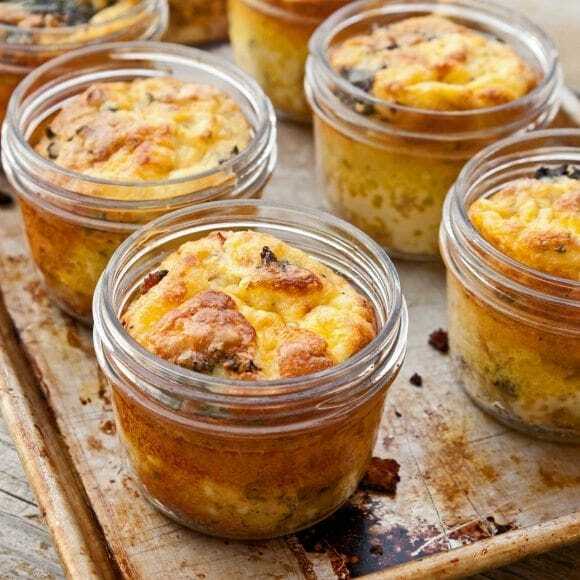 For this recipe, you’ll need one egg, milk, butter, salt, pepper, American cheese, an English muffin, and any other ingredients you’d like to add. To start, melt a little butter in a small bowl and then add the beaten egg. Next, mix the milk into the egg and then add any other ingredients. Season. Next, cover the bowl with either a lid or a small paper towel, making sure there is a hole or space for steam to be released. Cook in the microwave for one and a half minutes and place inside a toasted English muffin. Top with the cheese and enjoy. Oatmeal is the kind of meal that divides opinions – you either love it or you hate it. 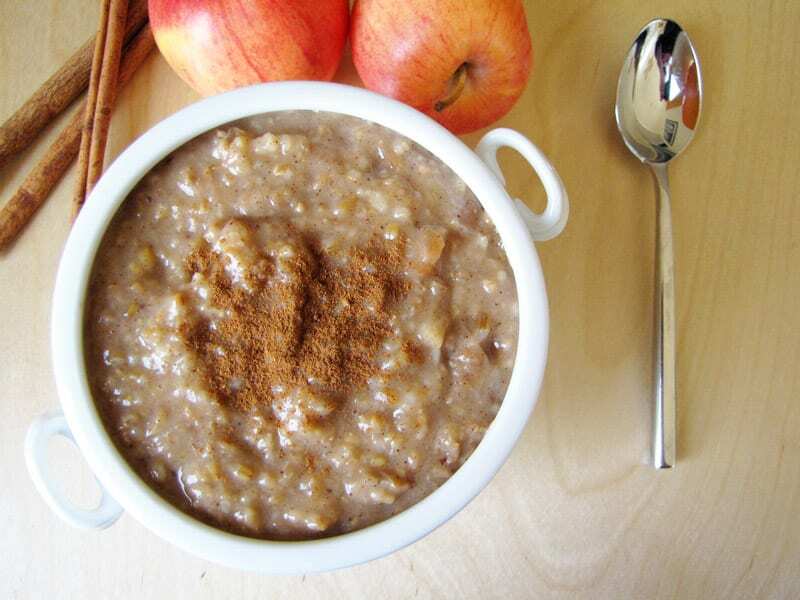 If you’re the kind of person who loves oatmeal, you’ll love this recipe. It’s warm, it’s yummy, and it’s homey – the perfect comfort food. All you’ll need is some quick oats, skim milk, honey, cinnamon, and a slight pinch of salt, and the method is super easy. Simply pop the oats and the milk into a bowl and place in the microwave for two minutes. Remove from the microwave and add your salt and cinnamon and eat. If you’re the kind of person that likes a load of different items on your breakfast plate, this breakfast in a jar recipe is for you. This recipe is ideal because you can chop and change the ingredients to suit your liking, yet they all come out in a super handy jar mixed together! For a simple meal, you’ll need ham, cheese sticks, pepper, tomatoes, and some beaten eggs. Spray a jar with some non-stick butter or oil spray and layer in the ham, pepper, and tomatoes. Next, add the eggs and pop in the microwave for one minute. Keep checking the jar until the eggs are nice and fluffy and then remove from the microwave. 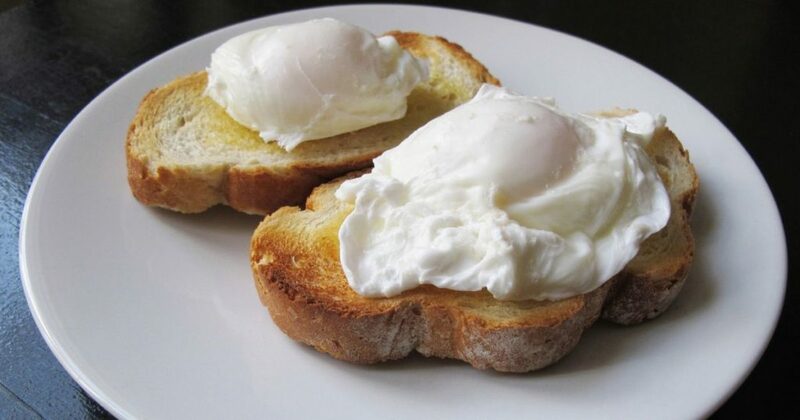 Sometimes you just want something a little different for breakfast, and sour cream poached eggs might fit that bill. For this recipe, you’ll need sour cream, eggs, onion, and paprika. Pour the sour cream into a microwave-safe bowl and add the onion. Once you have done this, make a well in the cream, and crack your eggs into this well before covering and placing in the microwave for 2.5 to 3.5 minutes depending on the wattage of your microwave. Sprinkle the paprika on top and place on top of a piece of toast. What’s Uber and how does it work?